I actually very rarely get to tour in one of my two (the other being Denmark) ‘home’ countries. Therefore, as it is during guiding and especially on nights before groups arrive or when on ‘free’ time that I stumble across what I hope you agree are great little finds, I don’t yet have such an impressive list of recommendations in Great Britain. 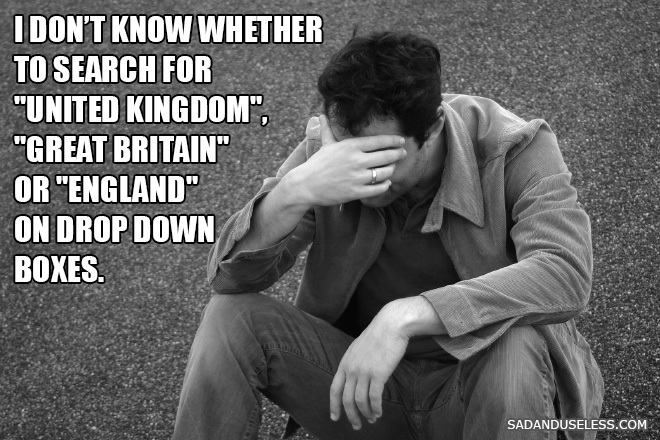 SO True… The Worst Thing About Being From Here?